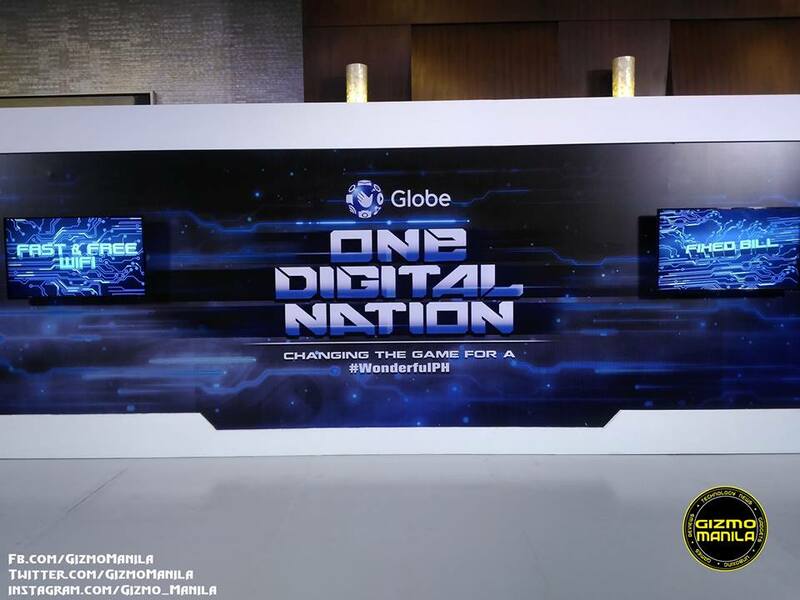 A quick review about what happen about the Wonderful World of Globe 9 event with a themed One Digital Nation last March 28 at Marriot Grand Ballroom in NewPort City. The event toggles about the Game Changing Innovations for the next 5 years as Globe wants to connect community into One Digital Nation. Mr. Ernest Cu talks about Globe’s plan in having 20,000 baranggay’s all over the country with reliable internet connection access with atleast 10mbps to 2 Million homes nationwide by 2020. They also announce that all of the Ayala Malls will have a FREE WiFi via GoWiFi. Enjoy fast 4G internet and Watch video on YouTube with less buff with YouTube Accelerator. Read More here. My Starter Plan with Free smartphone, Free FB, Free Viber, Spotify, Top Games at 300/month and 500/month. Enjoy MyLifestyle Plan starts at 599 and choose your prefer bundled. 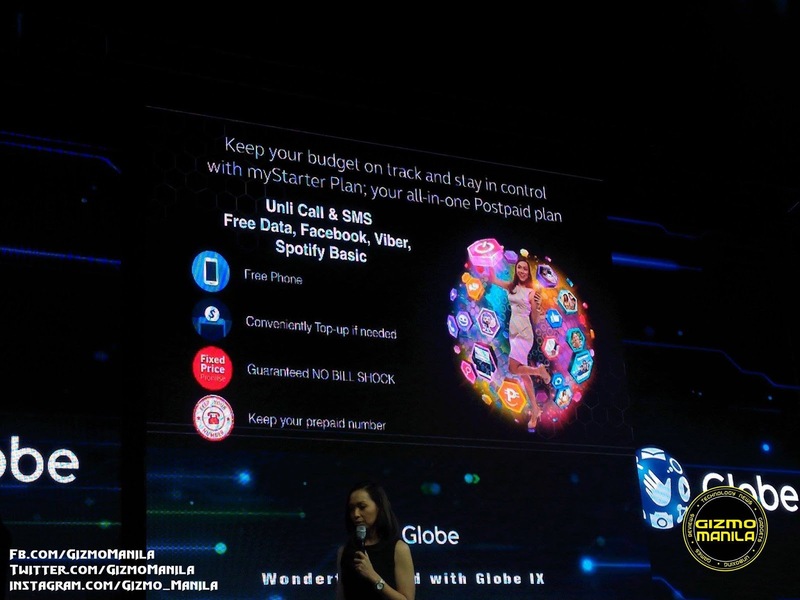 It comes with Free Fb, Spotify, viber and Smartphone. for more info read here. Enjoy surfing, The new GoSurf50 has 2 variant: (GoSurf 50 3days, GoSurf 50 7 days) for more details read here. 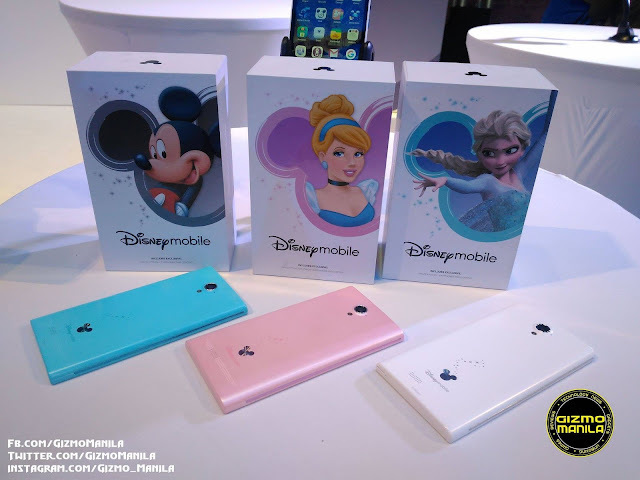 Globe brings the Disney experience with the newest Disney Mobile. It comes in 3 different color/character variant. It was 1st offered in Japan and now it’s in the Philippines. 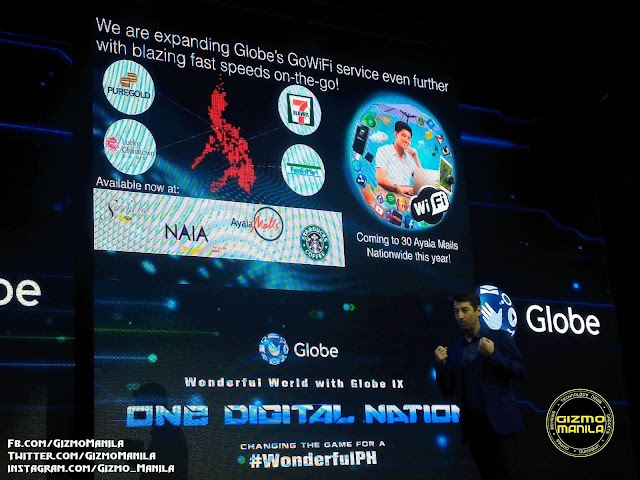 Now business made more easier, with the help of Globe My Business tracker. Track your deliveries in realtime for only 699/month. Starting April Globe Broadband will enjoy internet connection of up to 3MBPS, it also comes with Free Google Chromecast for only P699.